It’s all about your “stuff” more commonly referred to as your assets which in essence is “your estate”. 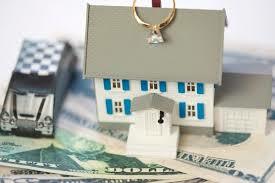 What planning do you have in place to make sure that your real estate, savings, IRAs, jewelry, art, etc. will be distributed to those that you intend? In other words have you completed a comprehensive estate plan that will determine who will inherit what you want, when you want and how you want? You will also want to consider how certain life events can sabotage the best thought out plans. Make sure you consider the impact of a divorce, second marriage, blended family, nursing home expenses, etc. There are planning tools that should be considered in controlling the distribution of your hard earned wealth when you are no longer here to do so. Now where to begin? you can start by signing up for our Free Estate Planning Seminars scheduled for next week in Bowie, Pasadena, Hanover, Crofton and Annapolis! You may register online at https://www.sinclairprosserlaw.com/seminars/ or call 410-573-4818 or 301-970-8080. There is an estate planning worksheet that you will be able to download to prepare yourself for the information you will need to consider when setting up your estate plan. The seminars are said to be entertaining, informative and easy-to-understand. You will learn about how wills, living trusts, and powers of attorney will work for you and why they are so important in maintaining control over your estate. At the end of the seminar you will have a clear understanding of what you will need to do to address your estate planning concerns. Once you attend the seminar you will be offered a complimentary consultation (value $350) with the estate planning attorney doing the presentation. This consultation is for you to discuss your unique circumstances and to start working on developing your estate plan. Do not procrastinate taking this first step to making sure that your estate is protected and that you are in control of what is going to happen down the line. 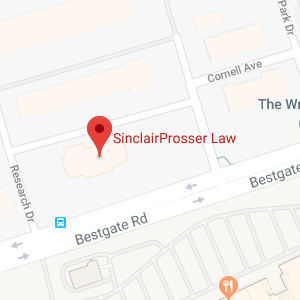 Visit https://www.sinclairprosserlaw.com/seminars/ and register now.